Condiments like ketchup, mayo and salad dressing are an essential part of our diets, but we often treat them as an afterthought in meal preparation. Unfortunately, the ingredients in most popular brands are nowhere close to our ideal of clean eating, and the taste doesn’t come close to what your next meal really deserves. Try your hand at making these essential condiments at home with our easy recipes. This balsamic glaze recipe is a prime example of how a high-quality ingredient can transform even the most basic dish. Take your next salad to the next level with a drizzle of this glaze, extra-virgin olive oil and a pinch of kosher salt. When is the last time you looked at the ingredients of your favorite burger topping? 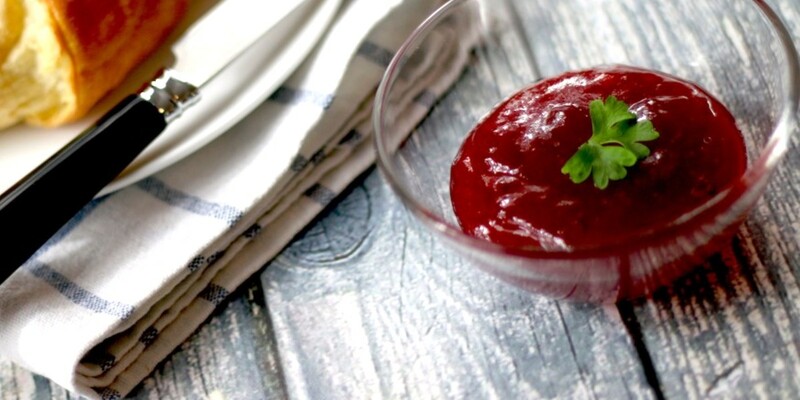 Ketchup is one condiment that can really surprise you with unexpected ingredients. It’s hard to find a store-bought ketchup that doesn’t contain high-fructose corn syrup and genetically-modified ingredients. It takes just a few minutes and overnight refrigeration to pull off this homemade ketchup recipe, and we guarantee it’ll taste better too. Mayo is one of those condiments that sits in the fridge for weeks in between sandwiches, but you never seem to have enough in the jar for that next batch of potato salad. It’s much more cost effective to make it at home, and it tastes better too! Try our homemade mayo recipe and get the added benefit of skipping the canola oil that most brands use. You can even get creative with flavors! Have you ever tried making your own condiments at home? We’d love to hear about your experiences!